Congratulations to SEPT-GRIP Candidate Laura Aston who received the 2017 Young Professional Award (Victoria) from the Australian Institute of Traffic Planning & Management (AITPM). Along with four other young professionals from other states, Laura will be attending this year’s AITPM National Conference to be held in Melbourne, 15-18 August 2017. 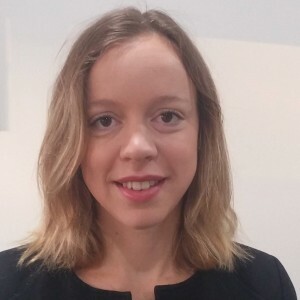 Laura is currently undertaking her PhD in the Public Transport Research Group at Monash University, as part of the Sustainable and Effective Public Transport – Graduate Research Industry Partnership (SEPT-GRIP). Her topic is titled ‘Exploring the Transit Orientation of Urban Development and its Impact on Public Transport in Melbourne’.